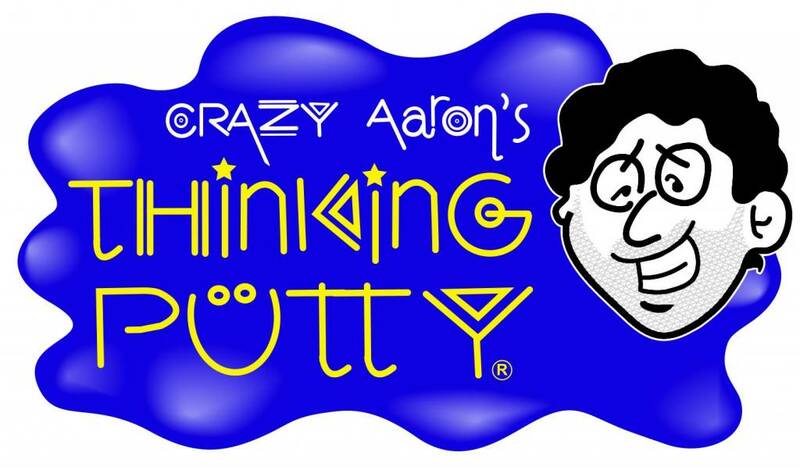 We carry the full line of Crazy Aaron's Thinking Putty! 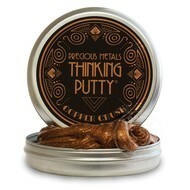 You can choose from the mini tins, large tins or make your own putty kits. 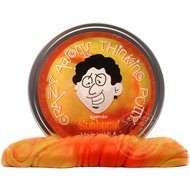 Heat sensitive, glow in the dark, magnetic putty and more!